We are pleased to announce we are now part of Global Collective, an alliance of workspace operators who share common values and a passion for thoughtful design, upscale amenities, and curated programming. 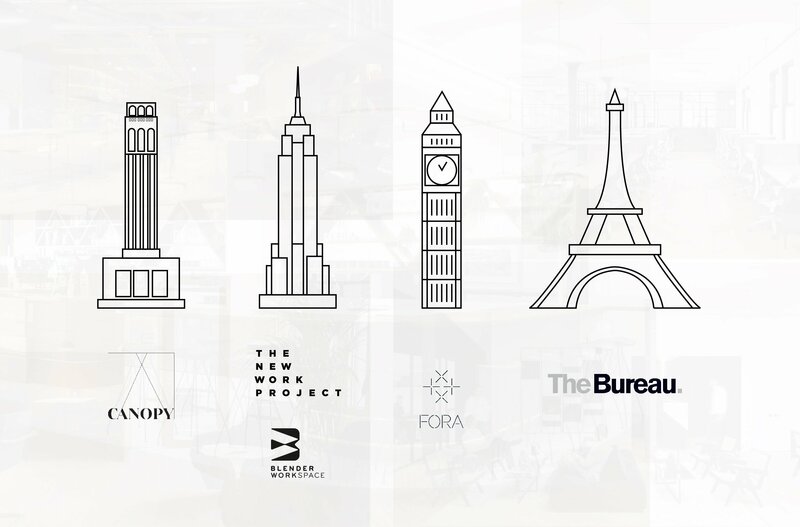 Participating workspaces include Blender (Manhattan); The New Work Project (Brooklyn); Fora (London); and The Bureau (Paris). Our members will have access to any of the Global Collective spaces around the world gratis for two days per month starting April 1. For additional questions, please email [email protected]. We look forward to visiting our partners and hosting their members!